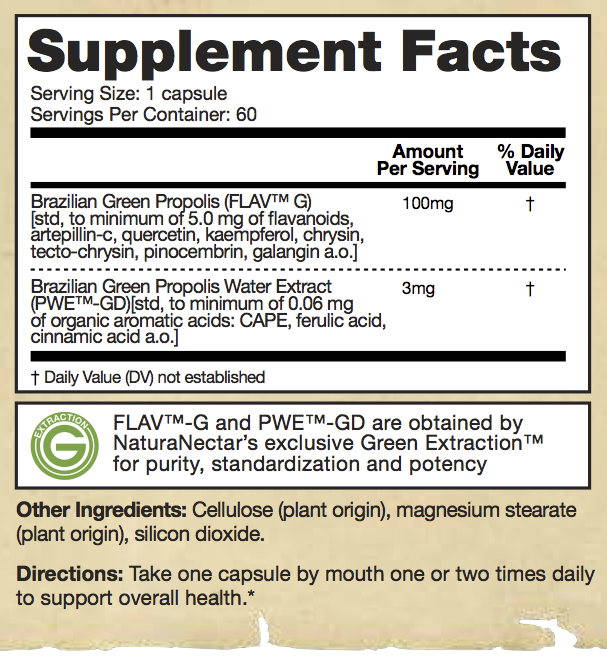 Only Brazilian Ultra-Green Propolis, a Natural Source of Artepillin-C (ARC). 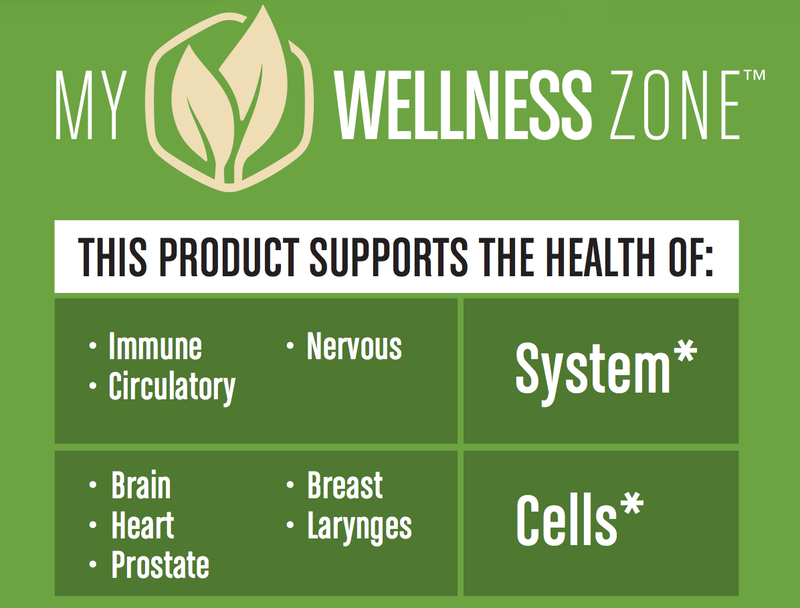 Wellness of Brain and Heart at Cellular Level. 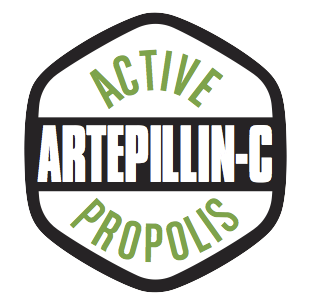 Artepillin-C (ARC) is one of the Most Studied Propolis Natural Compounds. 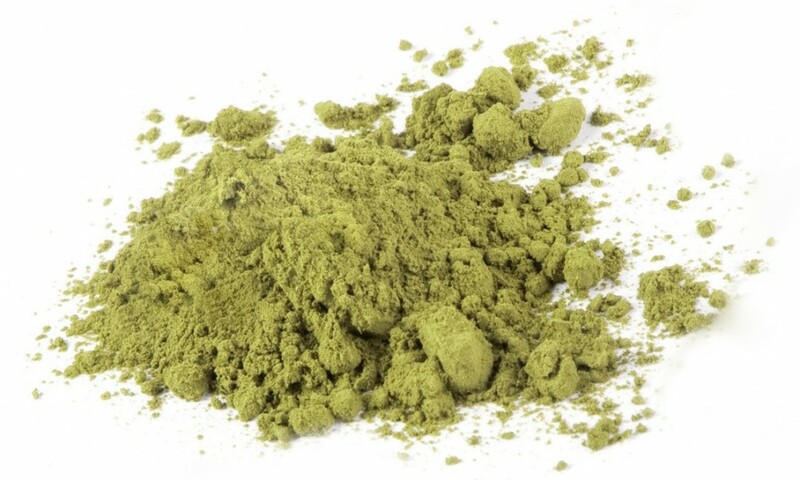 It is Naturally Present in NaturaNectar Green Bee Propolis. Featuring Brazilian Ultra Green Propolis obtained by our sister company ALMAR Apiary in Brazil, from the best producing areas of the State of Minas Gerais. There you find fields covered with "alecrim do campo" (Baccharis dracunculifolia), the plant honeybees collect Ultra Green Propolis resin from. 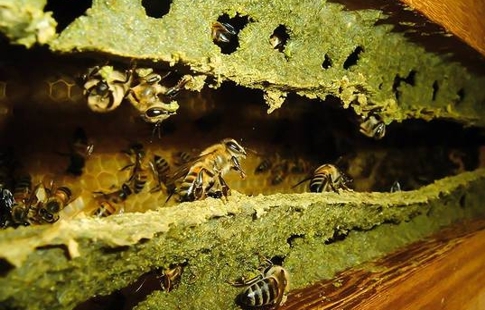 Green Extraction™ is our trade-secret and exclusive extraction method that obtains pure flavonoids from bee propolis while eliminating nearly all the impurities and beeswax. Only water is used. No harsh chemicals. You can see below an image of our FLAV-G extract obtained through our Green Extraction and used in the formula of NaturaNectar Green Bee Propolis.